It’s the end of an era for Bike Hugger too. 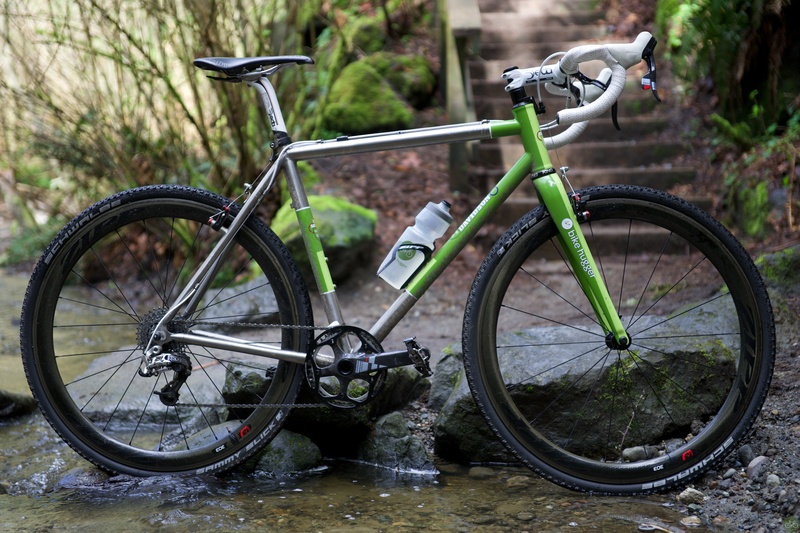 Many of the stories written, opinions shared, and “in the shop” posts were from Elliott Bay Bicycles. They were based on the Davidson Bicycles we had built, then rode, and raced (6 and counting for me and @mzsitka, many more for Mark). Without running the content through text filters, I’m guessing 40 to 60% or more of the posts are based on and from EBB. The shop is where Mark Villegas and I met. First for mechanical help and then later we conspired to blog about bikes. The downtown-Seattle shop is closing at the end of the month and the clearance sale starts tomorrow. I wish Bob the best miles and restorations in his retirement and we’ll continue to support Bill in his new location, making bikes, and telling stories about them in Bike Hugger channels. In contrast, I figured the carbon CruX I was on had a 3-year lifespan. It’a an amazing bike, but it’s newness was going to quickly fall out of fashion like a typecast starlet with no new parts to play. Today we talked on the phone and he told me he wanted to maximize his bicycle-making happiness by focusing on building the bikes in a new location. 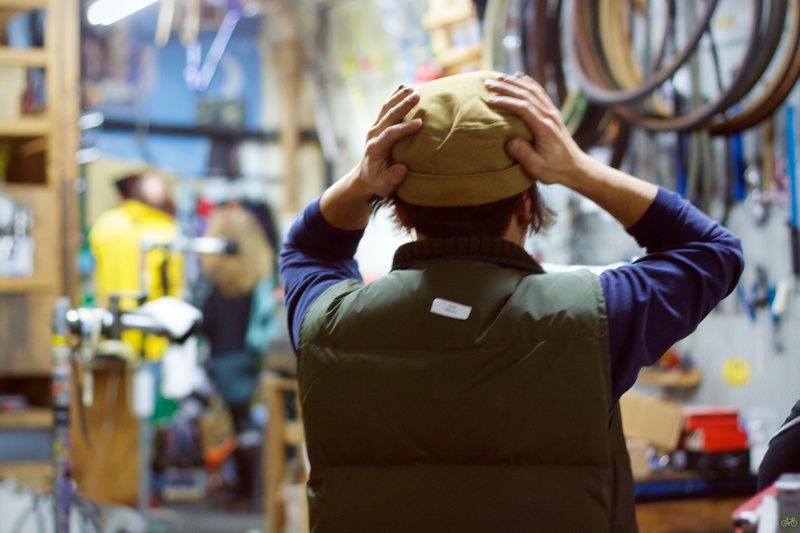 Seattleites will remember Il Vecchio Bicycles (a boutique-style shop) and that’s his new business model. Of all the stories Bill has told me (his knowledge is infused in our content for a decade), this new adventure is probably the best one. He still rides up to 3 hours too. We met up in Kent a few weeks back. A retrospective perhaps will get written over the next few weeks – the party stories at least. I have to ask Mark and then figure out where to start? 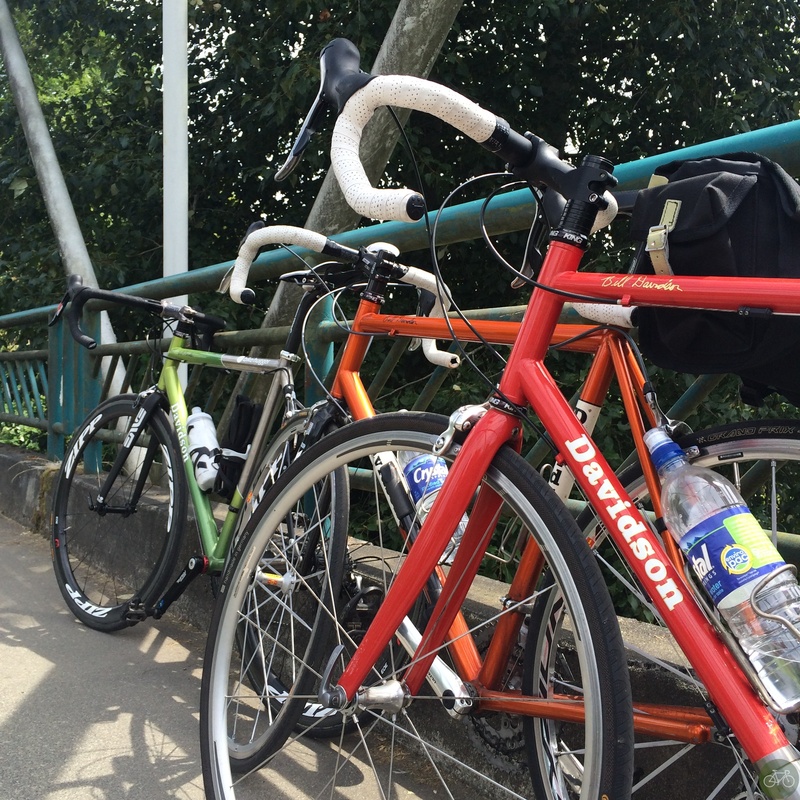 Is it the Modal, D-Plus, Hotspur or one of Mark’s bikes? Maybe focus on a bike built up in Bill’s new location….